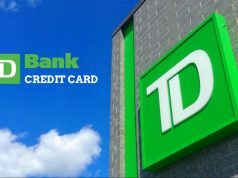 Here is a list of banks that conduct graduate programs. 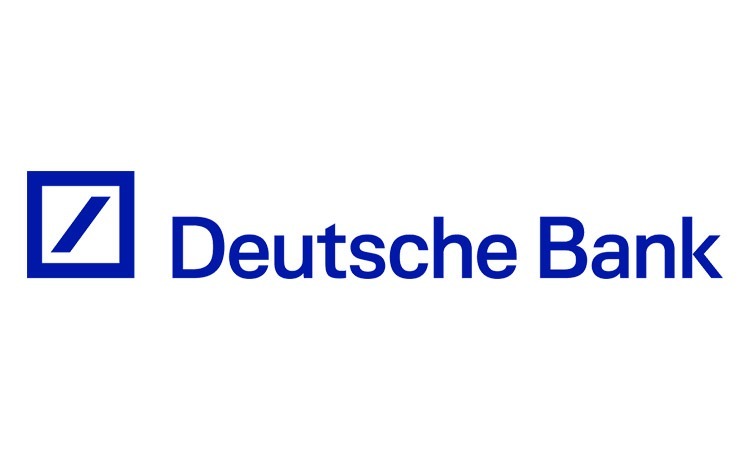 –The Deutsche Bank Graduate Programme – Your training starts with an invaluable induction that will give you broad business, technical and product knowledge. Our senior leadership will share their vision for Deutsche Bank with you. 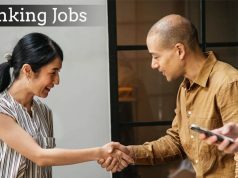 You’ll gain a thorough grounding in your chosen area while a schedule of networking events will help you start building vital business relationships. 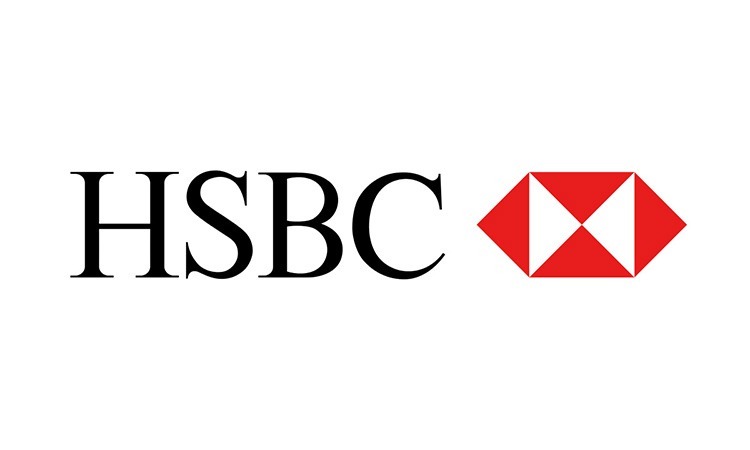 –The Global Banking Graduate Programme HSBC – This programme helps you to establish a career in Investment Banking or Coverage Relationship Management. It is a two-year rotational graduate programme. You will choose to complete these rotations in Investment Banking or Coverage Relationship Management, or both, gaining an in-depth understanding of how the bank works. Each rotation will focus on your individual development to ensure you gain a broad range of technical and transferable skills. You may be responsible for financial statement analysis, developing valuation models or preparing client pitches. 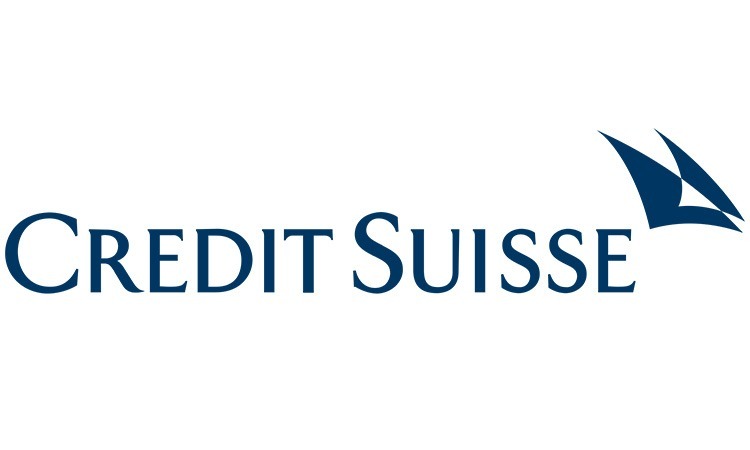 –Full time and graduate programs Credit Suisse – The courses offer facing real challenges, interacting with internal and/or external clients and making meaningful contributions. You’ll work with senior managers and colleagues throughout the company, this will make you understand the functioning of the bank extensively. They offer programmes like Asset Management Analyst, Capital Markets Analyst, Equities Analyst, Fixed Income Analyst and many more. 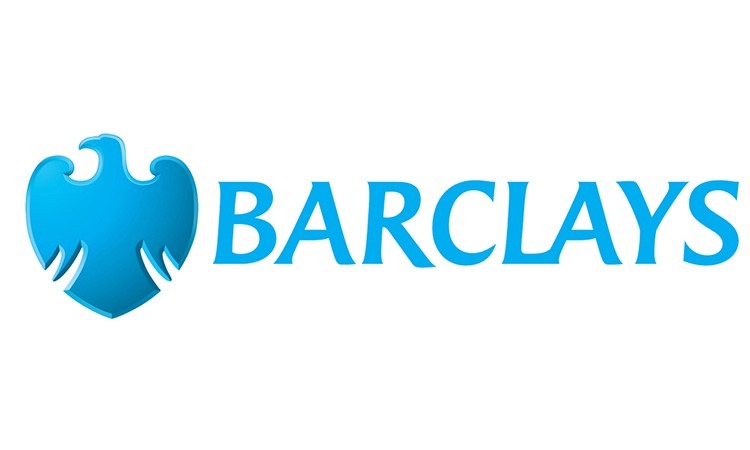 –Barclays Graduate Programmes – They offer opportunities to pursue a career in corporate banking, banking, business banking, customer banking, finance, operations, and many others as analysts, associates and others. -The beginning of the programme is done with a 4 week International Induction Programme in Shanghai to connect to the global network of International Graduates with their peers from the 30+ countries that Stan Chart recruits for. This event comprises of classroom sessions, case studies, and tailored technical training split by business stream. Much other banking and financial institutions conduct banking graduate programmes that give trainees to learn the intricacies of the industry and be absorbed within. 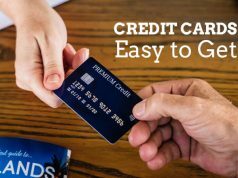 Previous articleBANK OF AMERICA CREDIT CARD: Which One Is Best For You? 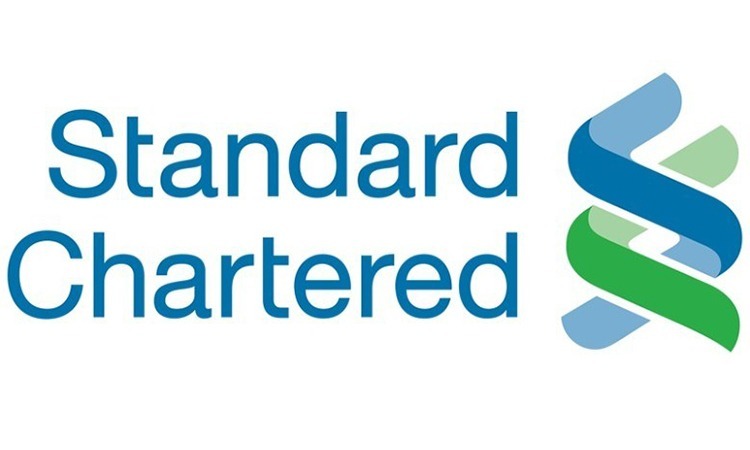 Next articleChoose STANDARD CHARTERED Credit Card according to your requirments. 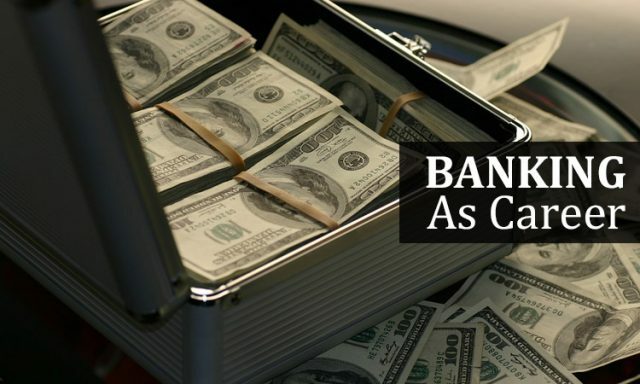 How to calculate Loan Balance?